its people for the better. and time again throughout human history. By changing ourselves we can truly change society for the better, generating a serious, critical, profound and intelligence understanding of our conditioning. 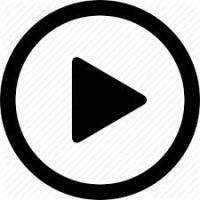 ​WHAT DO WE DO ? TO IMPROVE THE QUALITY OF THEIR THINKING ! of better thinking skills and tangible human solutions. The approach combines critical thinking with memetics, metaignorance detection, metacognition, metametacognition and metamemetic thinking. We call this approach Multilogicality & Critical Intelligence. and the need to decode therefore dissipate irrational fears. and bring a refreshing approach to applied critical understanding and advanced human intelligence. 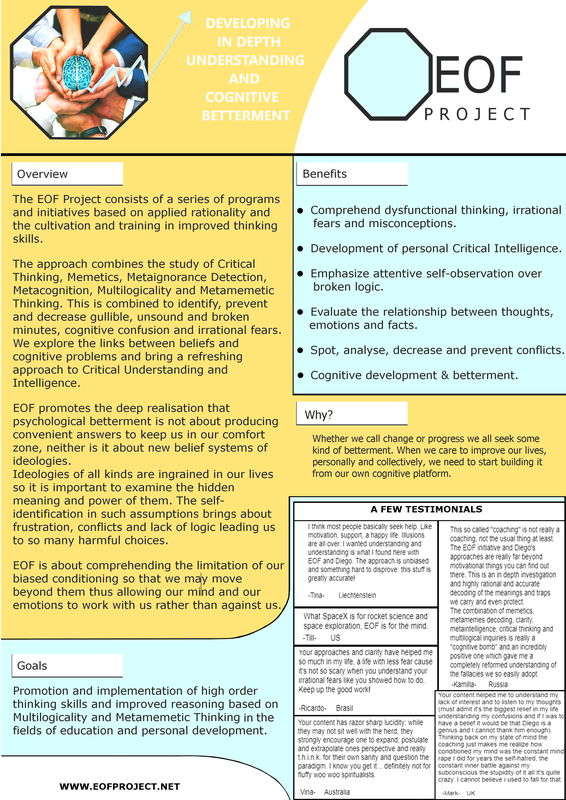 EOF promotes the deep realisation that psychological betterment is not about producing convenient or convincing answers to keep us in our epistemic 'comfort zones', neither it is about providing solutions via new or old belief systems or new or old ideologies in disguise, but it is rather about in depth investigations and accurate comprehensions of the real dynamics of our human problems. 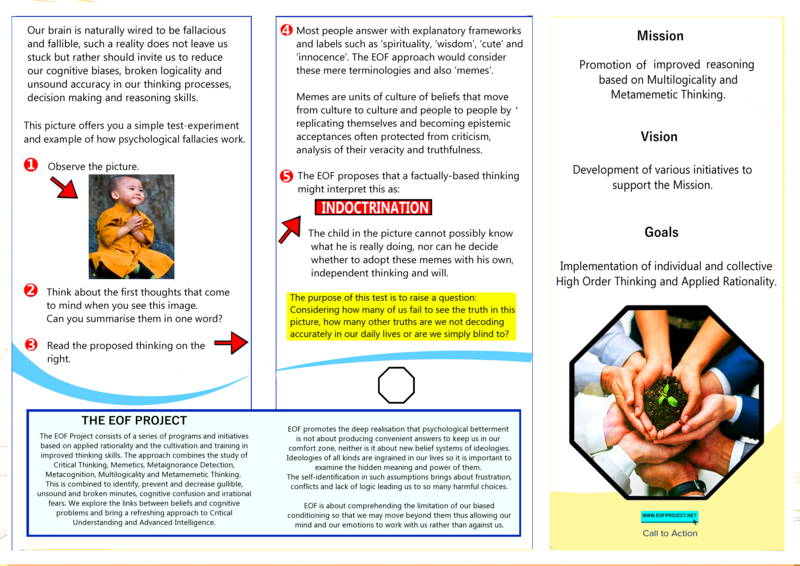 EOF's approach is about comprehending the cognitive and collective 'structure' of the thought processes behind the types of human problems that are caused by our fallacious conditioning, our lack of qualitative thinking and our general disinterest to refine the way we think. 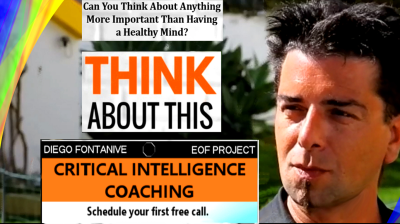 EOF does not propose 'what to think' but rather 'how to think' properly. Is this EOF Project mainly academic and for an academic minded audience? 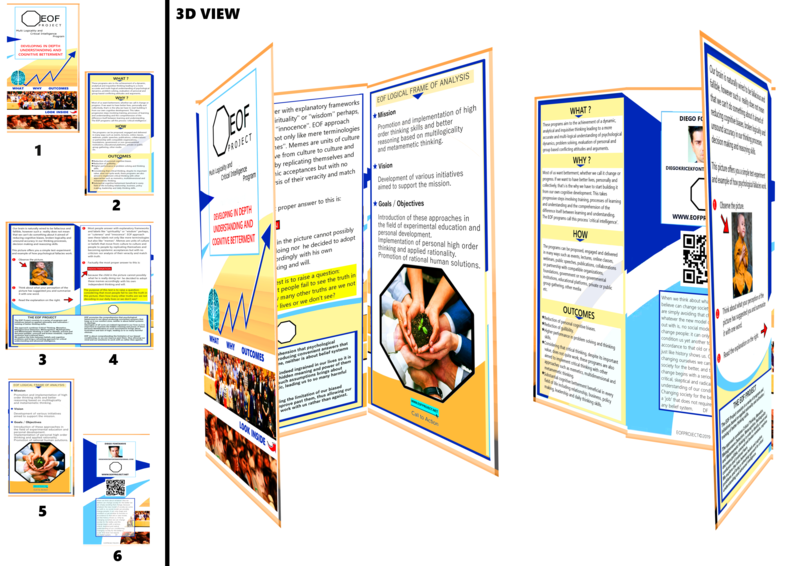 Can you summarize EOF Project's approach in a single formula? Most of our problems come into being from and because of the way we think. Therefore refining the way we think is what is required to reduce and / or prevent the coming into being of such problems via understanding what leads to their fabrication. 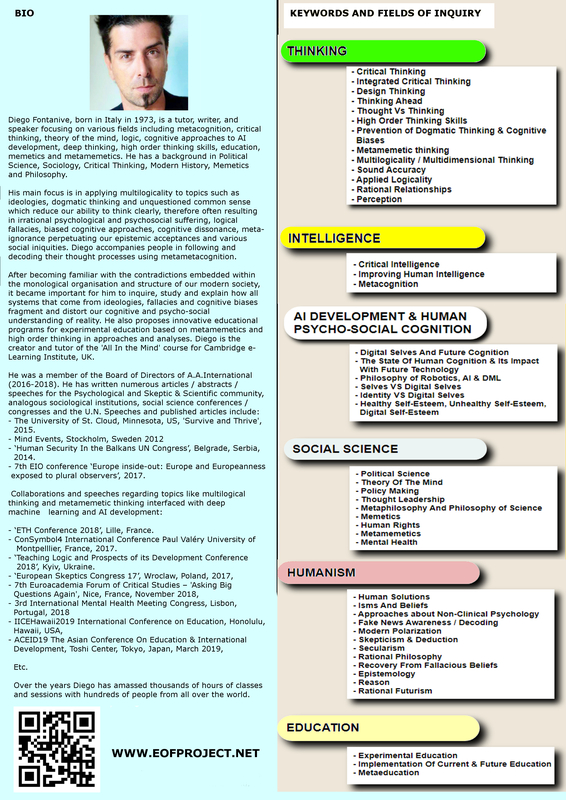 This implies all kind of problems and in most fields of the human experience such as relationship, psychology, business, cognition, personal development, policy / assumption / decision making, mental safety, society, human solutions and so on with the various facets of life. Than Having A Healthy Mind? What are the gaps between education and schooling? What we actually mean by education? What is really the point of education? What is one really educated for? Not an usual coaching program! 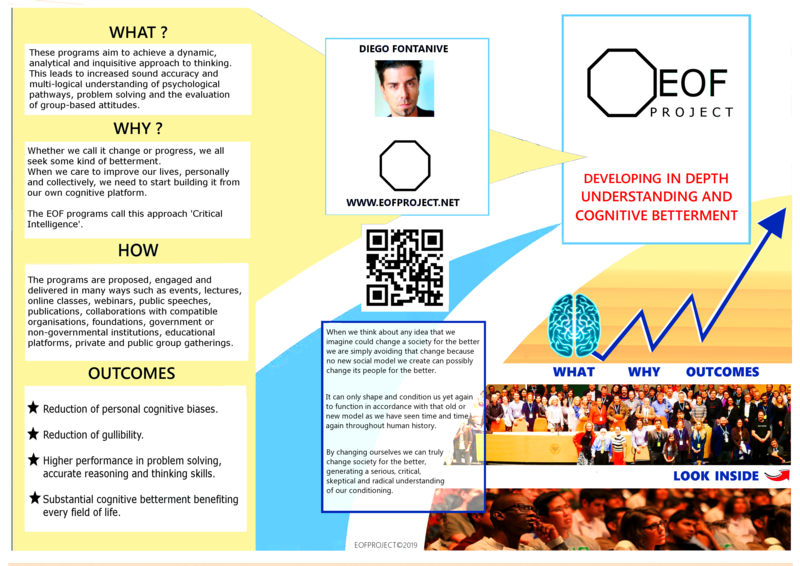 EOF / Diego's coaching is a slow but accurate, deep, sober and comprehensive journey and inquiry into the ''structure'' of the way we think, (both personally and collectively), its visible and hidden gaps, fallacies, flaws, traps, conditioning, ''gambles'' and various impediments. The coaching's approaches, aims and goals are based on reaching a tangible refinement of critical intelligence, cultivation of understanding skills and concrete betterment in personal development. Find out more about the coaching offer ​here. 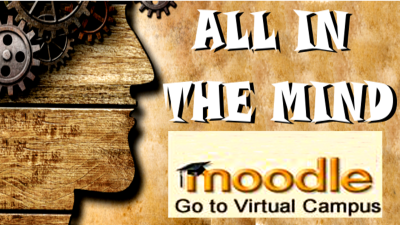 These E-Learning Courses mix Critical Thinking with Metacognition and Memetics. on our behalf, creating cognitive problems, psychological confusion and loops of broken psycho-social patterns. Find out more about our online courses here. 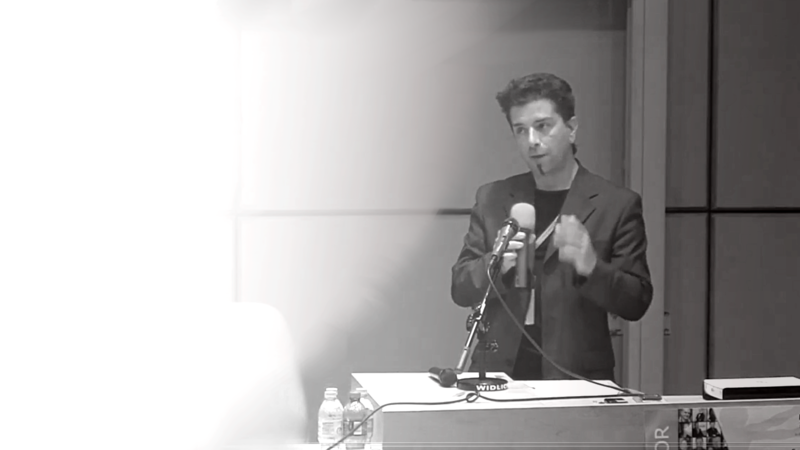 ''Stay With The Real World'', Diego Fontanive, James Randi ESC17: What Is Metamemetic Thinking?